We are seeking acting, theater, comedy, and improv talent to join our troupe in Kansas City, MO. As a member of our highly specialized network of actors, you receive the opportunity to undergo our exclusive Grimprov Method training in improv comedy entertainment. 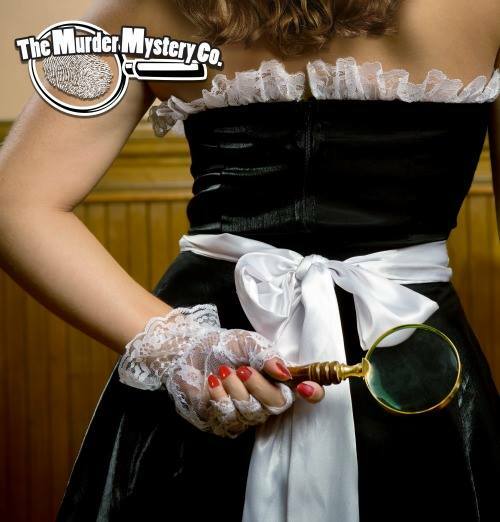 The Murder Mystery Company is the largest network of paid professional actors in the United States, performing over 7,000 shows for nearly 800,000 guests, in approximately 30 locations across the United States. Awarded the title of Best Interactive Theater in America two years in a row by the The National Dinner Theater Critics Association, and having performed at countless celebrity galas and 400 of the Fortune 500 companies, the Murder Mystery Company is growing strong.